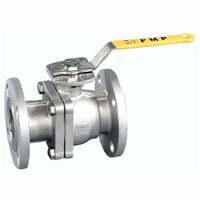 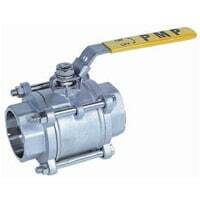 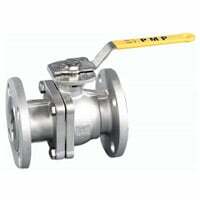 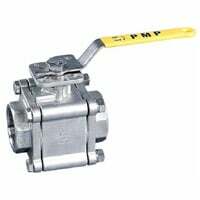 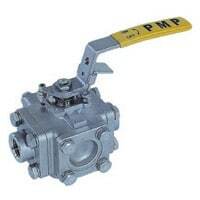 PMP Precision Valve Co Ltd is an international leader and supplier of high quality industrial valves. 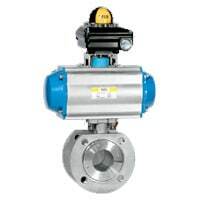 The company was founded by industry leader D. McAleer in 1999. 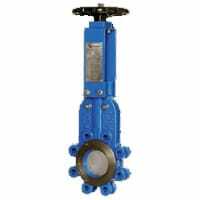 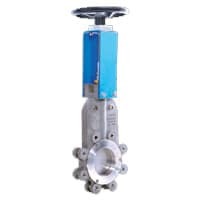 You can benefit from our Jash knife gate valves. 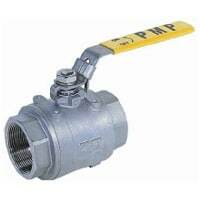 Preventing leakage to atmosphere, reducing operating torque and reducing maintenance requirements, it is sure to provide you with the flow control you needs. 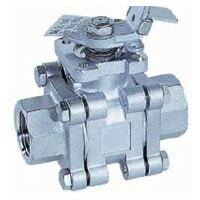 The precision cut gate can cut through most debris in both directions. 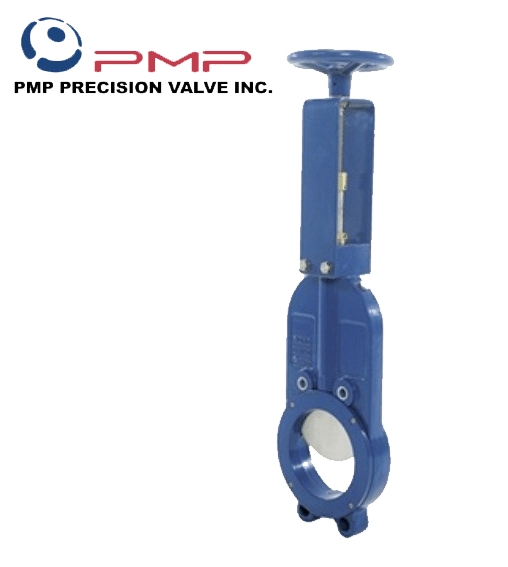 The O-ring seal assembly is certified to Ta-Luft emission control standards and rated to a minimum of 5000 cycles without replacement. 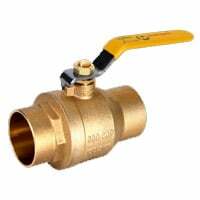 Watch the video to learn more.